This is an all-day meditation experience. A chance to learn powerful and ancient techniques directly from a Himalayan Kriya Yoga Master. 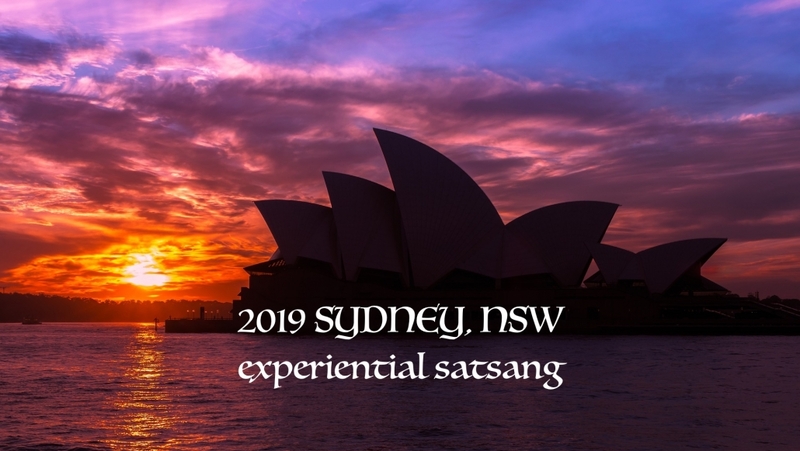 The Satguru comes to Sydney to share his Experience and teach the ancient meditative practices of Kriya Yoga. 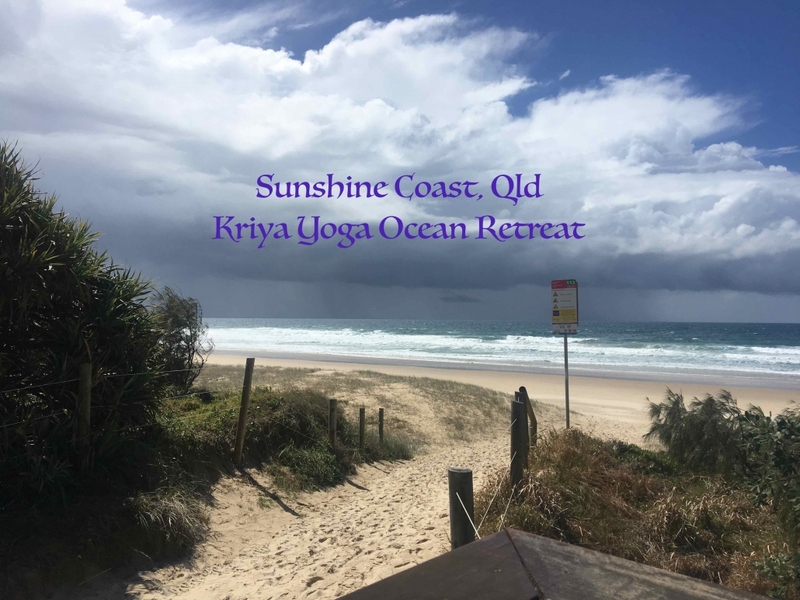 This full-day retreat includes Initiation and Empowerment into Kriya Yoga by Yogiraj himself and review of the basic techniques by the senior teachers.